Moo Duk Kan® Kick-a-thon 2013 totals are in and the 2013 prize winners have been tabulated! 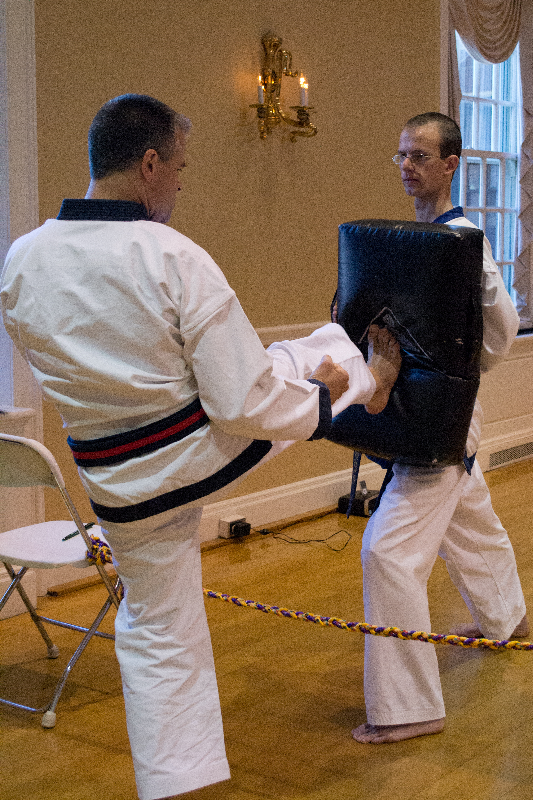 First we'd like to thank each of you who participated in a 2013 Moo Duk Kwan® Kick-a-thons! Your t-shirts and prizes are now being packed and shipped to your studio from Headquarters. Your support has been very important and we thank you for taking personal action and supporting the Moo Duk Kwan® Kick-a-thons during 2013! Kwan Jang Nim's President's Vision Tour 2 in 2014 will discuss the significance and importance of personal action like yours. We also want to let you know that during 2014 you have even more chances to support the missions of your Federation and Foundation PLUS win exciting new prizes . The United States Soo Bahk Do Moo Duk Kwan Federation® Board of Directors has approved four (4) prize periods during 2014 with National level prizes being awarded at the close of each prize period. You have multiple opportunities during 2014 to host or participate in a Moo Duk Kwan® Kick-a-thon when doing so best fits into your schedule. And even if your studio's schedule prevents one from being hosted, you can still compete for Studio prizes, Regional prizes and National prizes by activating your personal fundraiser online at www.mykickathon.org and raising funds that will count toward your prize totals at the end of each prize period. Each prize calculation period will close promptly on the dates indicated. Kick-a-thon proceeds received at Headquarters by, or postmarked by, the closing date will be counted toward prizes in the period during which they are received. For example, if you host, or participate in, a Kick-a-thon in March and the proceeds from that Kick-a-thon arrive at Headquarters in April, then they will be counted toward prizes in Qtr 2, not in Qtr 1 even though the Kick-a-thon occurred in Qtr 1. This policy will assure prompt recognition of participants, prompt calculation of prize winners and prompt delivery of prizes by NOT waiting on late submissions in order to close out prize calculations and fulfillment for a published prize period. Help your studio win the Year End Studio Grand Prize! Brand new 3rd Qtr design 2014 Moo Duk Kwan® T-shirt by Rich Ahlers, Kyo Sa Nim, for all raising $50 or more (Collect them all! The Board has also added a Studio Grand Prize at year end and it will be awarded to the studio with the highest percentage of participating students and raising the most over $2000 by 12/31/2014, so if you want to host more than one Kick-a-thon you can help boost your studio's chance to win. 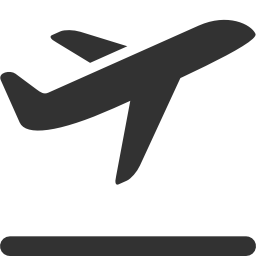 The studio raising the most over $2000 during 2014 will win an expense paid trip to the 2015 National Festival that includes airfare, hotel, meals and entry fees for one. Join us in recognizing the tremendous support provided by these generous 2013 Moo Duk Kwan® Kick-a-thon supporters! Share this page on Facebook and/or email the link to your friends and congratulate them! Can't see the list of names below? Try this link.